Microsoft Dynamics AX is an enterprise resource planning (ERP) software program for large, multi-location businesses. Dynamics AX, used mainly by production-based businesses, helps manage tasks commonly performed by marketing, sales, human resource, and finance departments. Microsoft Dynamics AX integrates with other Microsoft products such as Azure and Office 365. 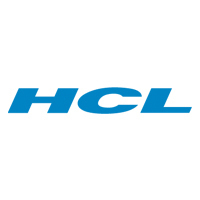 This platform has wide-ranging capabilities and can be used to improve accessibility and collaboration, as well as automate processes within a business. Microsoft Dynamics AX consulting services assist clients with configuring and deploying this program. In addition to implementation, some of the providers in this category assist with additional training or support related to Microsoft Dynamics AX, as well as other IT consulting services or implementation services such as Office 365 consulting. Microsoft Dynamics AX Consulting reviews by real, verified users. Find unbiased ratings on user satisfaction, features, and price based on the most reviews available anywhere. At Merit Solutions, our mission is to "Power Intelligent Manufacturing"​ for process, discrete, and lean manufacturing organizations by leveraging the Microsoft Azure Business Platform. Intelligent manufacturing requires an end-to-end integrated platform, not just an ERP system or a mobile application. Merit Solutions is one of only a few Microsoft Partners worldwide capable of providing the entire platform - from Microsoft Dynamics 365 to Azure Managed Services, the Internet of Things (IoT) to mobile applications. Merit Solutions also has unique industry-specific solutions for Life Sciences companies (MAXLife365), Lean Manufacturers (Connected Lean), and companies wanting to rapidly deploy a pre-configured solution (Rapid365). 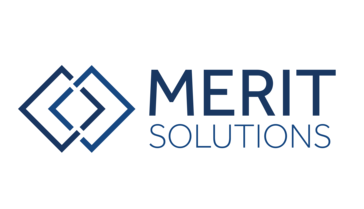 With offices throughout North America and Europe, more than 500 clients in 40+ countries, and a 96% client satisfaction rating over the last 5 years – trust Merit Solutions for your digital transformation. 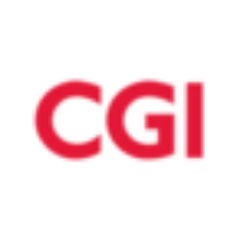 The Client Strategy Group (CSG), a Management and Technology consulting firm, provides information technology advisory services that focus on identifying technology solutions that meet our clients current and future business requirements. 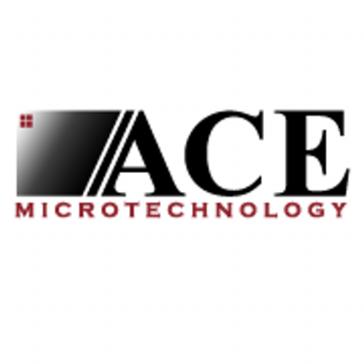 ACE Microtechnology is a professional services firm that delivering business solutions to small and medium sized organizations to deliver products and services that improve clients' business operations. AxPact is the world's largest Microsoft Dynamics AX delivery team. enVista Microsoft Business Solutions is a global supply chain consulting and IT services firm, delivering innovative solutions that improve profitability, enhance customer service and reduce waste from source to consumption. Headquartered in Missouri, U.S, Gemini Consulting & Services is a global services company, that works round the clock to maximize value to our customers and stakeholders. iFacto provides integrated ERP and back office solutions based on Microsoft Dynamics NAV. Ignify is a provider of eCommerce, Microsoft Dynamics ERP, Microsoft CRM, Order Entry solutions to the mid-market and enterprise business segments. Indusa provides a end-to-end enterprise software solutions and services that deliver business results, improve productivity, increase efficiency, and reduce costs. mcaConnect, LLC is a Gold Certified Microsoft Partner and for over 30 years the founders have been providing information technology support services to manufacturing and distribution companies. Rand Group is an IT consulting and software firm that implements business software utilizing Microsoft products it includes implementing ERP and CRM enterprise software, such as Microsoft Dynamics products CRM, AX, GP, NAV, as well as Microsoft Azure Cloud, .NET technologies and SharePoint. SIS Compass is a SharePoint solution created for construction and specialty contractors that allows tailoring and configuration to match your company's business requirements. Strategic Systems Group is a consulting firm focused on providing solutions, expertise, and economic value to small and mid-size companies by leveraging technology to enhance client business processes. As a service provider with about 440 employees throughout the world, the Sycor Group covers the whole spectrum of information and communications technology. Hi there! Can I help you find the best Microsoft Dynamics AX Consulting solutions?